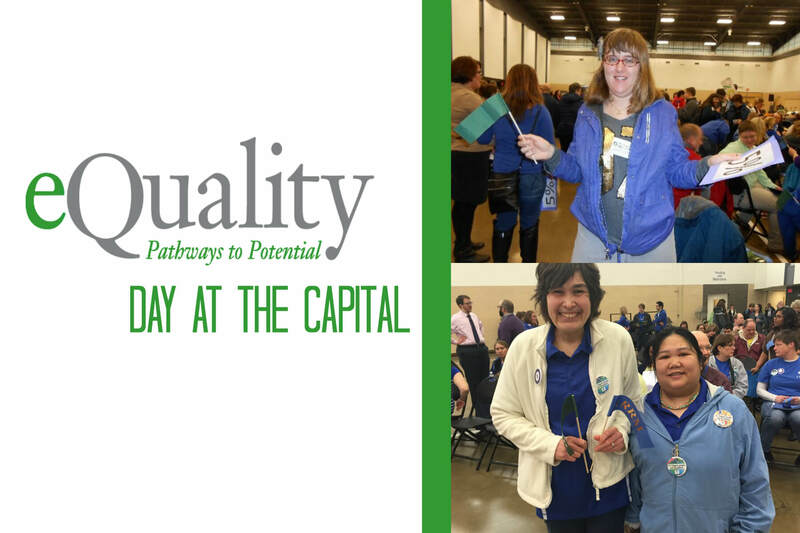 eQuality associates are off to our Capital this morning to rally in the rotunda with over 1,000 of our friends and partners. Associates will be meeting with legislators that it is time to reform and invest in the Community-Based Services that they rely on everyday. Our message is increased wages for Direct Support Professionals, smart and cost effective provider reforms and long-term sustainability for disability services across Minnesota. This day is an important movement for adults with disabilities because it gives them a strong platform to advocate for their wants and needs. Good luck to our associates and staff today, make your voices heard!